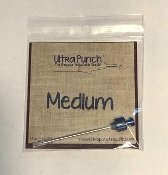 Here is the medium tip for the blue Ultra Punch needle. Punch with three or six strands of floss, a single or double strand of Valdani and other threads with this tip. 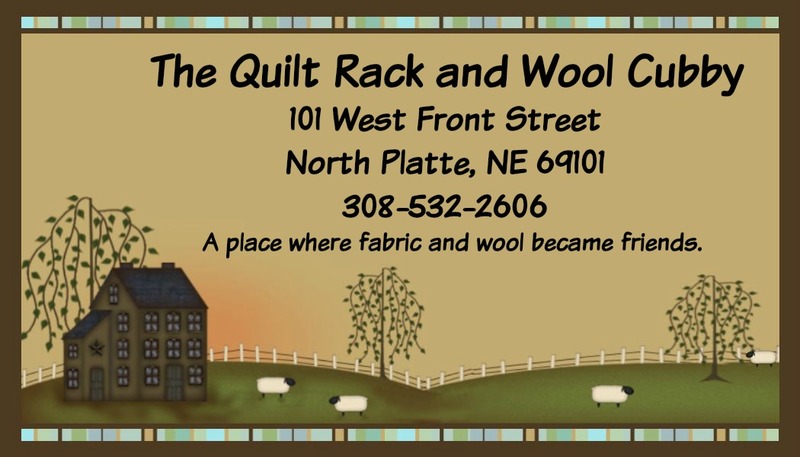 This listing is for the tip only, you use this with the ultra punch needle which is sold separately. The Ultra Punch Needle we sell already comes with this tip, so this would be if you need a replacement, or if you purchased your Ultra Punch needle elsewhere and it didn't come with the medium tip.